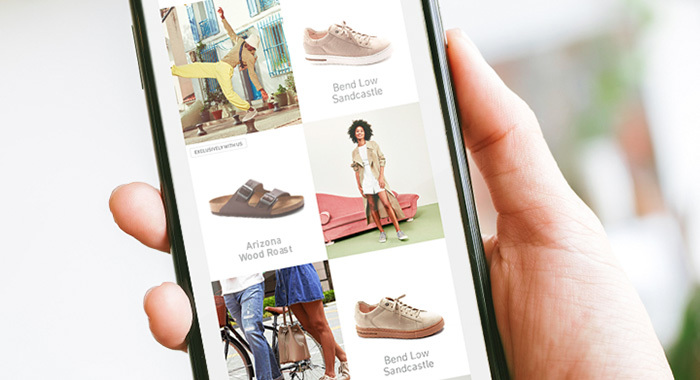 Sign up for the BIRKENSTOCK newsletter and be the first to learn about what’s in vogue and about new collections, exclusive partnerships and lifestyle and fashion trends. ** The voucher may be used once at www.birkenstock.com and is valid for 14 days following successful subscription. Not valid for beds, partner offers or gift cards and cannot be combined with other discounts. There is no cash alternative for the voucher. You can view a sample newsletter here. You can, of course, easily unsubscribe from the newsletter at any time. You will find an unsubscribe link at the end of each newsletter.